Angela Grey earned her master’s degree in clinical counseling from Kent State University and her bachelor’s degree from The Corcoran School of Art & Design. 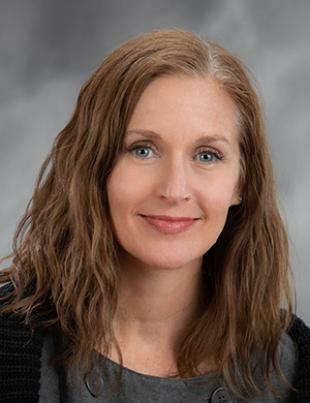 She has experience working in both inpatient and outpatient settings providing crisis intervention and counseling to children, adolescents and adults with pervasive mental illness and dual diagnosis. She specializes in working with post traumatic stress disorder (PTSD), anxiety and depression, bipolar disorders, personality disorders, and with victims of crime, sexual trauma, domestic violence and bullying by utilizing training in eye movement desensitization and reprocessing (EMDR), cognitive behavioral therapy (CBT), dialectical behavioral therapy (DBT) and attachment theory.